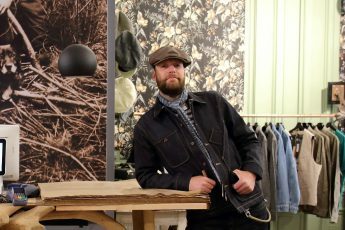 Last year Benjamin Woodhouse opened the doors of his Clobber Calm store. 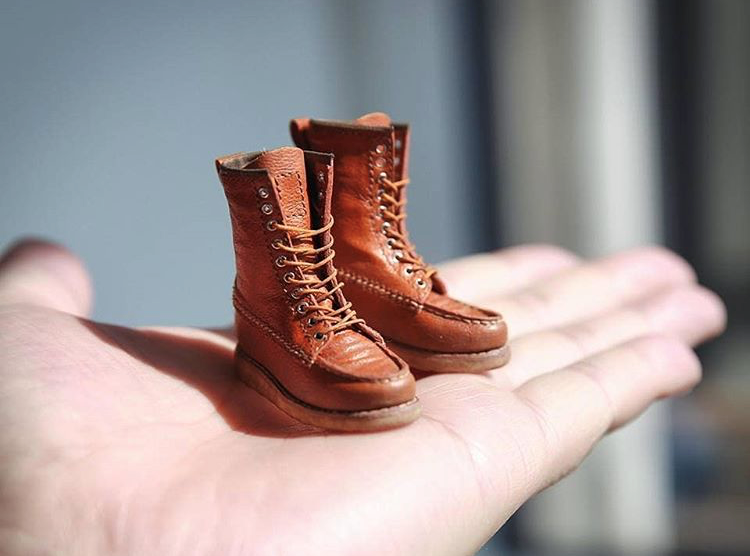 Benjamin started sharing on Instagram and through his blog his passion about jeans, durable and crafted products. Through the huge positive feedback on his updates, and the success of these channels, he decided to open a store dedicated to these unique and outstanding products. 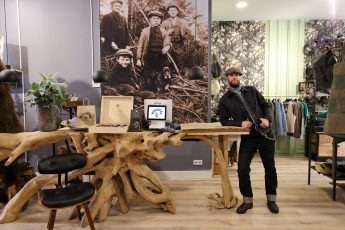 Clobber Calm is a great example how a fanatic Social user became a retailer. 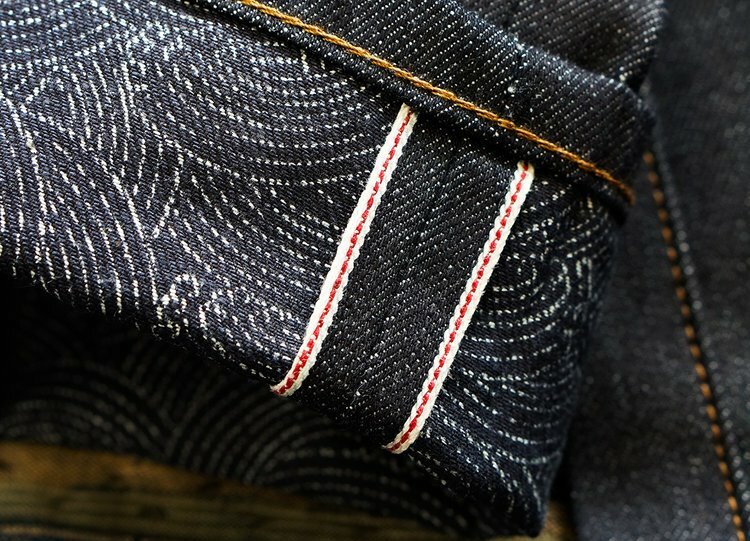 The core of the Clobber Calm store is denim. With Clobber Calm they import all the best brands available in the market from places as U.S.A., Japan, Spain, Belgium, Indonesia and Canada. Their goal is to convince people in the world that its better to buy high quality made products that are produced on a sustainable way. A slow movement over fast fashion. They’re not selling fashion, but a lifestyle. A lifestyle that is part of someone. 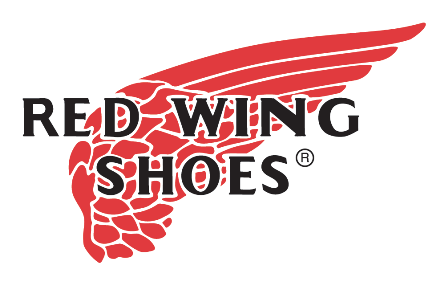 The link between the brands in the store is that they last a long time and even get better with wear. Products that age so nicely that they become your favorite pieces in your closet. 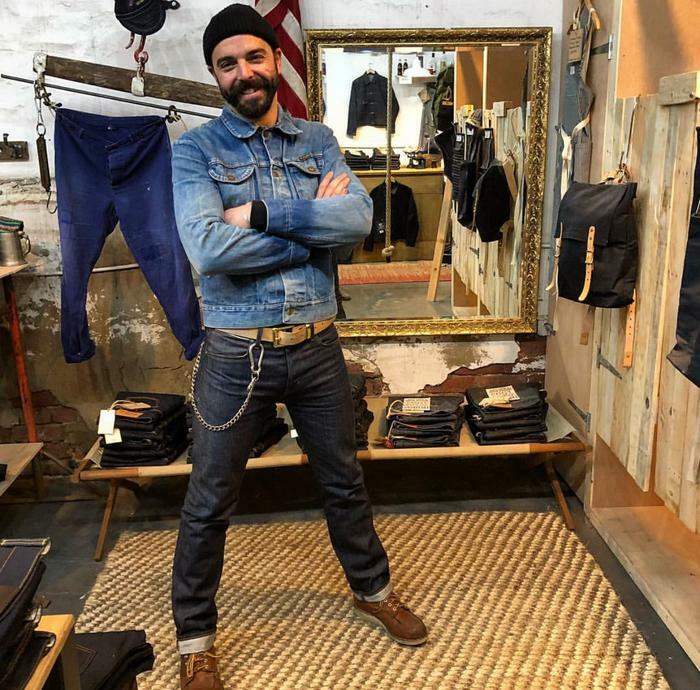 The main collection at Clobber Calm contains brands as; 3Sixteen, Benson Blue Legs, Companion Denim, Eat Dust, Tellason, Dawson Denim, Iron Heart, Full Count, Railcar Fine Goods, Naked & Famous, Merz B. Schwanen, Rogue Territory, Red Wing, Trickers to name a few. 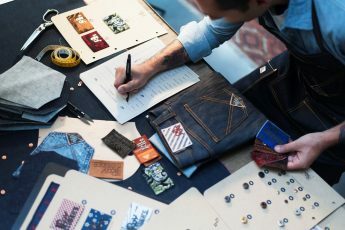 Next to these brands they stock the most cool vintage pieces too, from authentic French worker jackets, to old school Levi’s Western shirts, to Champion sweatshirts. 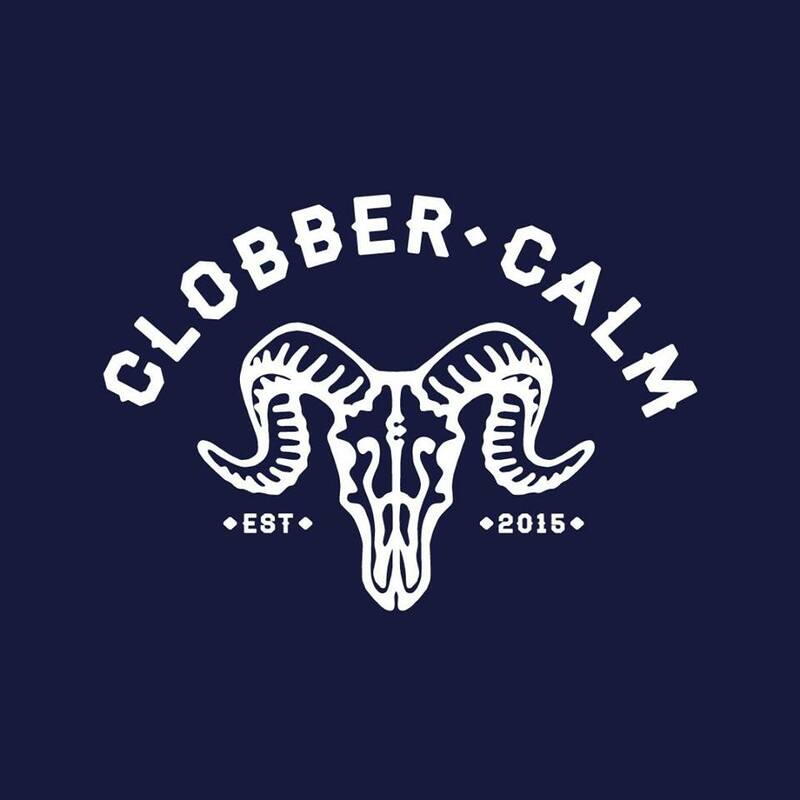 The Clobber Calm store is based in Sheffield, UK. The store is situated on a very cool place where they have all the time to have a chat with their customer. Customers that living the same lifestyle as Benjamin. And a place where’s still time for a cup of coffee or a cold beer. Its also a place where likeminded people can meet eachother. If you’re in the neighborhood you have to catch-up with Benjamin and check out his unique Clobber Calm store. 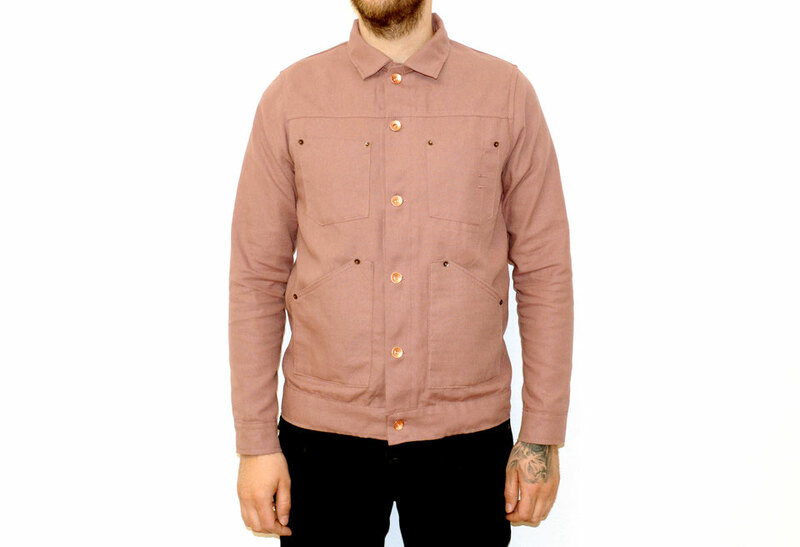 Benjamin Woodhouse, founder Clobber Calm store. In the video here below Benjamin Woodhouse shares his Clobber Calm story.